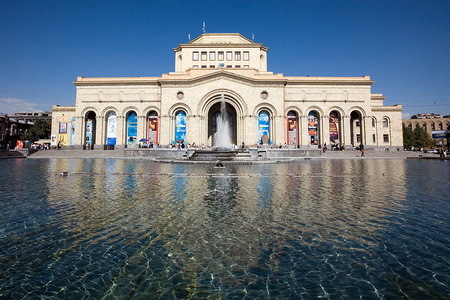 State History Museum of Armenia was founded in 1919. 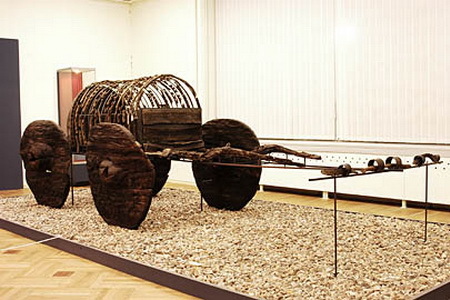 In different periods of its history the Museum bore different names (Ethnographical-Anthropological, State Central and Cultural-Historical Museum). 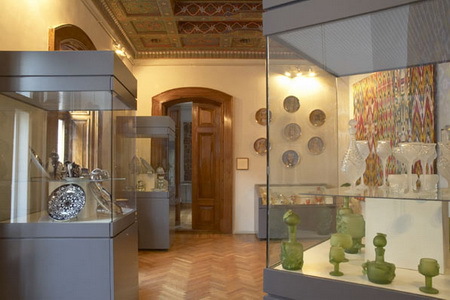 The collection of the Armenian Ethnographic Society of Tiflis (Georgia) formed a basis of the Museum. In 1922-1931 the collections of the Armenian Museum of Nor Nakhijevan, Moscow Lazarian Seminary (1922), Ani Archive (1926), State Museum of Echmiadzin (1929-1931) as well as Yervand Shahaz collection (1922) and finds from archeological excavations organized by the Committee for Preservation of Antiquities (1931), were transferred to the Museum. Materials collected in various institutions and organizations as well as purchases from individuals were also added to the collection. 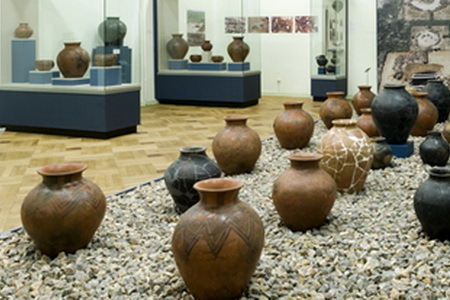 The Museum had Archaeology, Ethnography, Historiography and Fine Arts sections. In 1922 the Revolution section was established which later branched off and became a separate museum. The role of prominent scholars and artists (such as E. Lalayan, E. Shahaziz, G. Hovsepian, V. Akhikian, S. Lisitsian, R. Drampian and some others) in the development of the Museum and in the procurement of its first collections was enormous. In 1935 the Literature section and the Arts section were given the status of independent units (now «Yeghisheh Charents» Museum of Literature and Arts, and National Gallery respectively). Research and managerial functions are supervised by the Scientific Board, which at different times was headed by such famous intellectuals as M. Sarian, H. Orbeli, K. Ghafadarian and M. Hasratian. 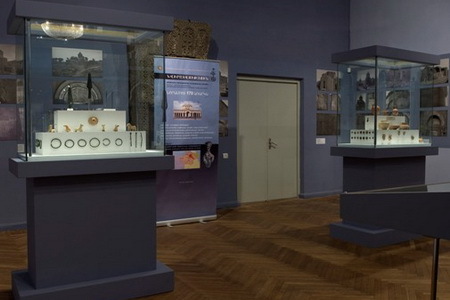 The Museum collections became the main resource for starting up a number of museums (Museum of History of Yerevan, Armenian Ethnographic Museum, etc.). 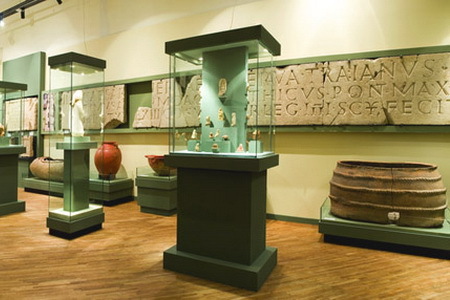 The archaeological groups of the Museum conduct excavations on various sites and publish monographs and collections of research papers. Currently the Museum has about 400,000 exhibits, over 5,000 of which are on a permanent display.